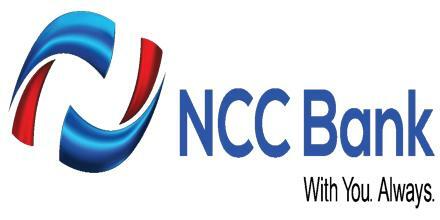 The main objective of this report is to analysis The Problems and Prospects of Retail Credit in NCC Bank Limited. General objectives of this reports are to analyze credit portfolio of NCCBL, Credit assessment, explain approval and disbursement procedure and analyze interest income from retail credit product. Finally this report makes swot analysis of overall Retail Credit in NCC Bank Limited.